In 1951, local attorney Robert A. Young Jr. bought AMF. 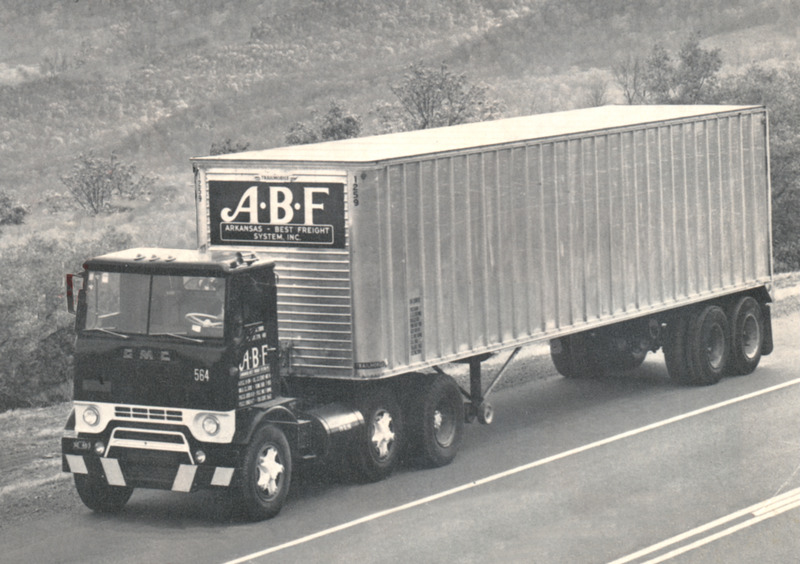 In 1957, it was renamed Arkansas-Best Freight System after its purchase of Dallas-based Best Motor Freight, which doubled the company's size.